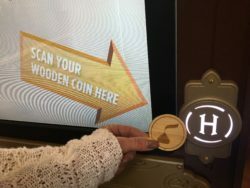 This unique new experience will help guests discover more than 30 stories about Milton Hershey, each captured in a fresh and clever way. These fascinating stories help define his intriguing personality: frugal, yet generous; a risk-taker, but practical. 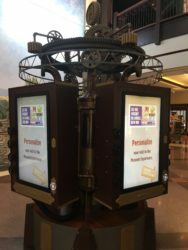 Using an innovative new approach, guests can connect to Mr. Hershey in a more personalized and dynamic way. A thought-provoking finale will inspire guests to consider what motivates them.